If you’re trying to be conscious of your environmental impact, there are few things more difficult to get rid of then a television. They’re big, heavy pieces of furniture, they become outdated fast, and they’re surprisingly difficult to recycle. But despite all the woes, TV disposal is possible–and with the right tools, you may even be able to turn a profit from it. Before you lose your patience and leave your old TV behind a dumpster, try these methods for TV recycling and TV disposal. If your TV is in decent shape–it’s still working, you have the original remote (or can easily find a new one online), and was released in the last ten years–you can resell it. Start by figuring out how much your television is worth. This tool will give you the approximate worth of any TV made in the past decade to give you a good starting point. 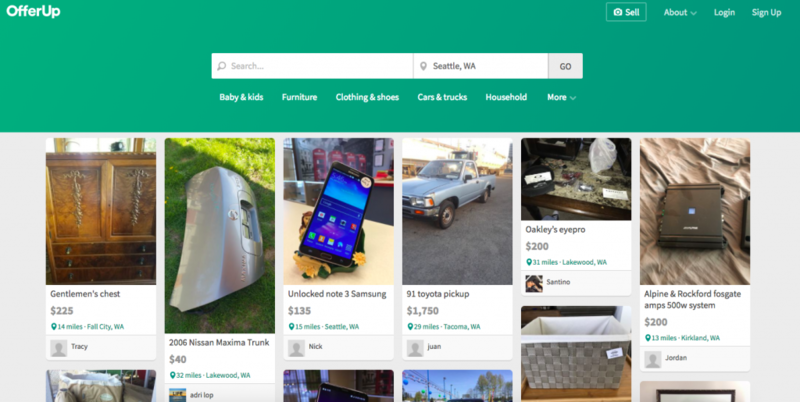 Once you know how much your used TV is worth, set a price and post on Craigslist or OfferUp with the TV’s details. To make a fast sale, include delivery using Dolly and you’ll see it snatched up in no time. Even if you took good care of your TV and it’s relatively new, its worth might not be as high as you hoped. If that’s the case, there is another option: donating your used TV. While not every major donation center will take TVs, those that do are generally happy to accept them so long as they’re still functional. No donation centers in the area will take them? Consider contacting a local youth group, Boys & Girls Club, or nonprofit serving the community to see if they could make use of a TV. It’s tempting when navigating the ins and outs of TV disposal to just throw your TV in the dump, but Mother Nature is begging you, please don’t. Throwing away your TV means it will not only sit in a dump for centuries to come, but it will also leak toxic chemicals into the Earth. Recycling it will allow those chemicals to be disposed of in a proper way that doesn’t severely harm the environment. Instead, bring it to a local recycler to be scrapped and properly disposed of. You can find this location through Google–just search the name of your city and “electronics recycling center”–or by contacting your waste disposal service. If you need help lugging the old oversized TV across town, book a Dolly for a truck and some muscle to assist. Electronics manufacturers are all too aware of the waste created by failing to properly recycle TVs. In an effort to curb ineffective TV disposal, some electronics companies have created programs that allow you to bring back–or in some cases, sell back–your TV to the manufacturer, where they’ll take care of properly recycling the materials. Sony is one of the biggest proponents of TV recycling, spearheading a program with ERI that allows for all media recycling in an effort to be a zero e-waste company by 2050. You can search their site to find the nearest recycling center that will return your TV to Sony to be recycled. 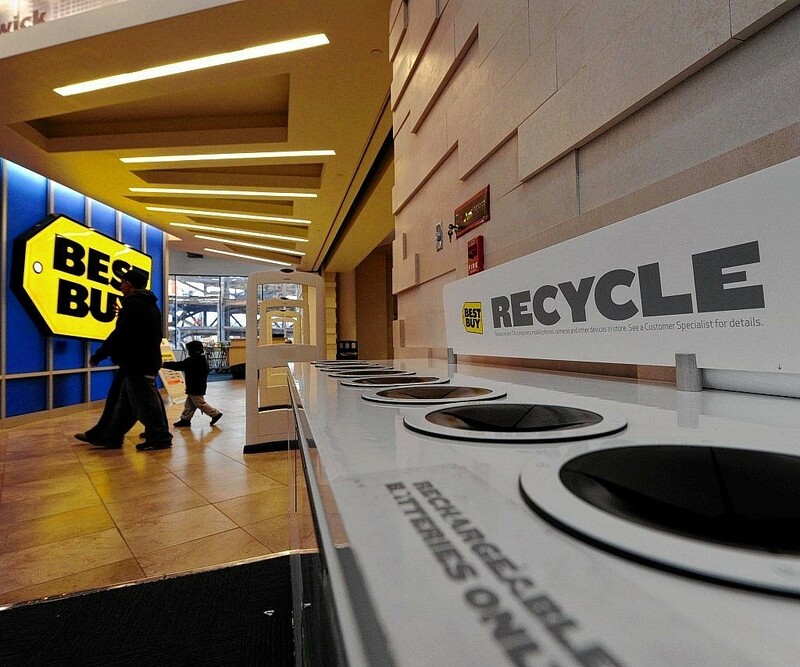 If you’ve got more than just a TV to recycle, you may want to check out a broader electronics recycling program, particularly the Best Buy TV and electronics recycling program. They’ll take most modern televisions and electronics for free (though tube TVs and older models have a small fee). If you’re buying a replacement TV from Best Buy and have opted for in-home installation, they’ll haul away your old TV at the same time for $20. 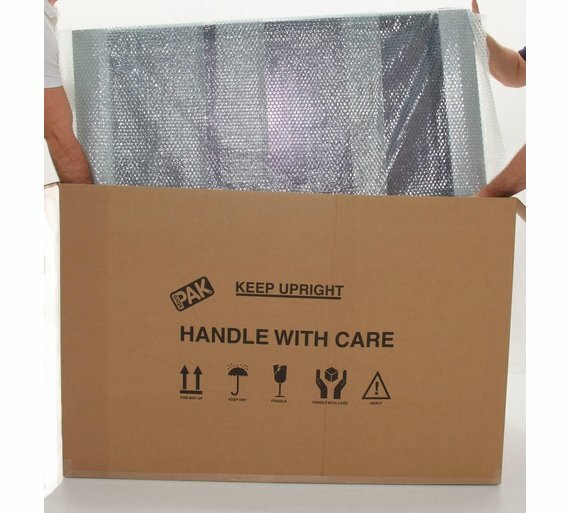 But if you’d prefer to get your TV elsewhere or want to save yourself from the installation fees, you can always use Dolly to bring your TV in for recycling. If all else fails, one final option for TV disposal is to use your trusty old garbage company. Give them a call or search their website to find out if they’ll take your TV, what they’ll do with it, and what you need to set it up. Be warned: there may be a fee involved, and you may be responsible for bringing the TV to the dump yourself. Recycling your TV instead of leaving it in a dumpster or disposing of it improperly makes a big difference on the planet, and it doesn’t have to be a lot of work. Whether you’re re-selling your old TV, donating it, or bringing it to a recycler, Dolly is here to help. 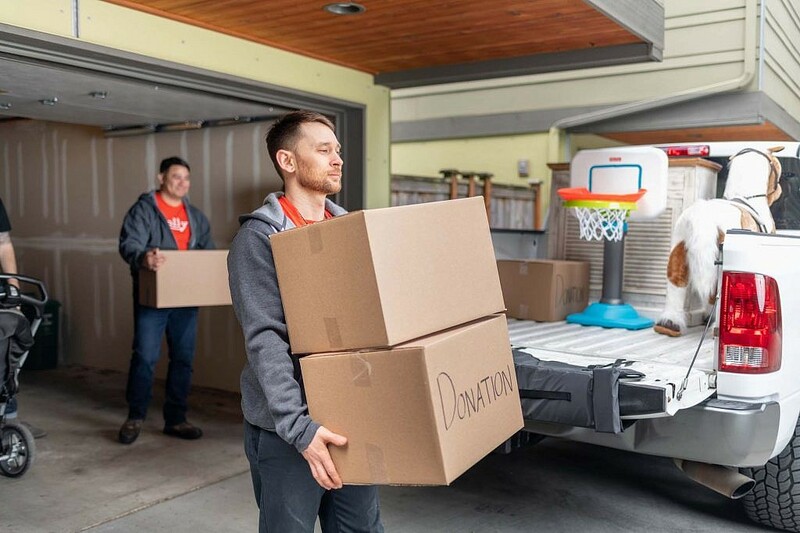 We’ll connect you with our Helpers, who can use their pickup trucks to handle even your old, oversized tube TV. Leave the heavy lifting to us, and you can rest easy knowing you’ve helped the planet with your TV recycling.